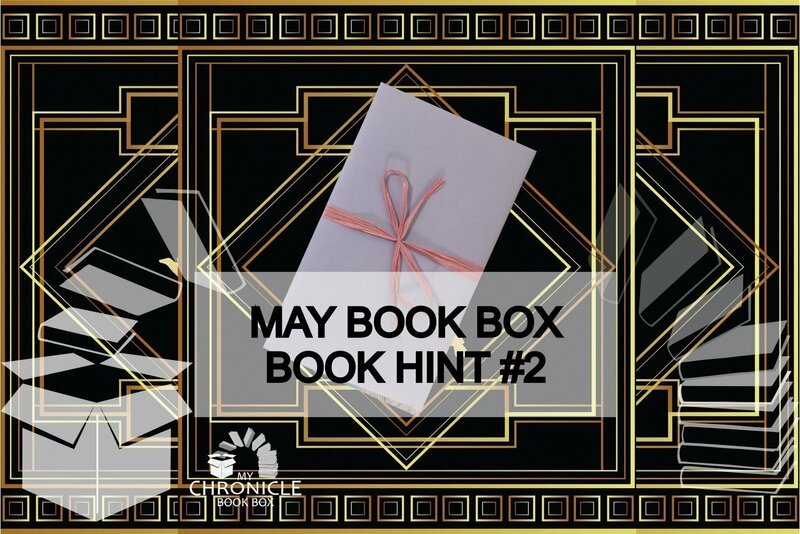 Today's hint is for one of the books that will feature in the science fiction and fantasy book box due to be shipped in the first week of May. This book has been described as "Gosford Park meets Inception, by way of Agatha Christie's Murder on the Orient Express". It is set in an English country house in the 1920's and is a murder mystery with a fantastic scifi twist. You will not believe that this extraordinary book is a debut novel! Let me know if you can work it out!